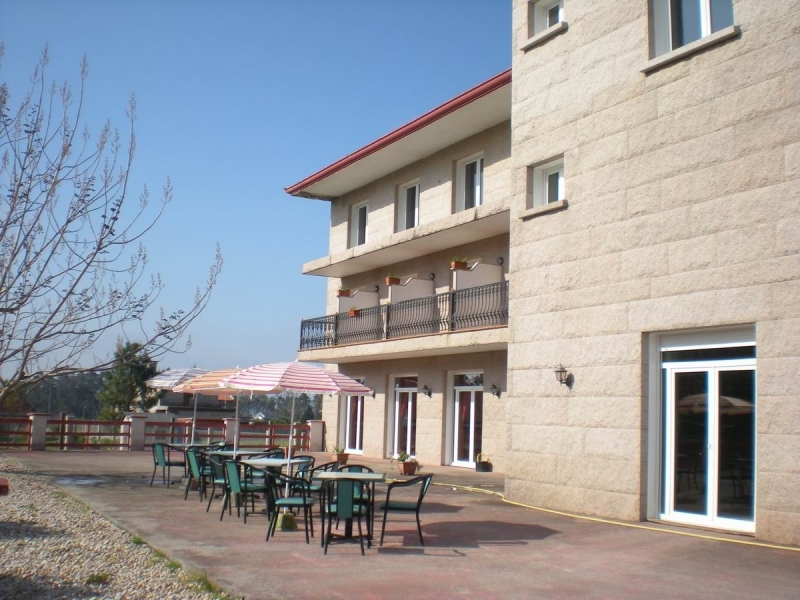 Hotel VIDA Chamuiñas is the “Low cost hotel” of VIDA Hoteles in Sanxenxo. 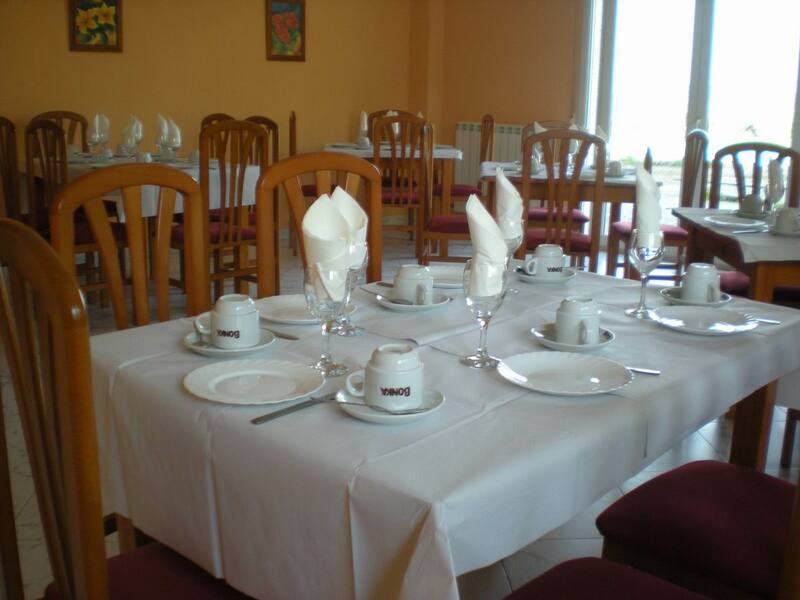 Our hotel will always be the cheapest 2 star hotel in Sanxenxo, including breakfast. Hotel VIDA Chamuiñas is located in O Casal, a quiet place at 1.5 km far from the center of Sanxenxo and Silgar Beach. 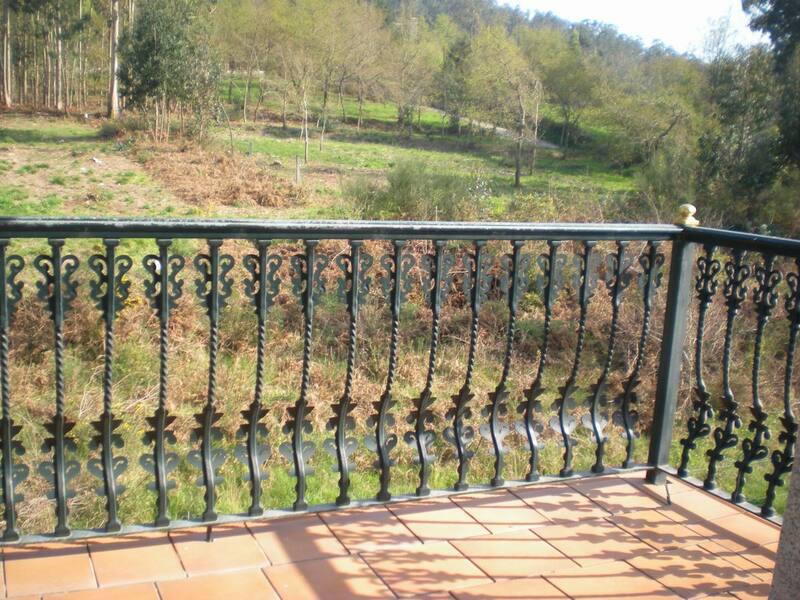 A lovely situation for those who want to visit the “Rias Baixas” with no problems of crowdind or parking. 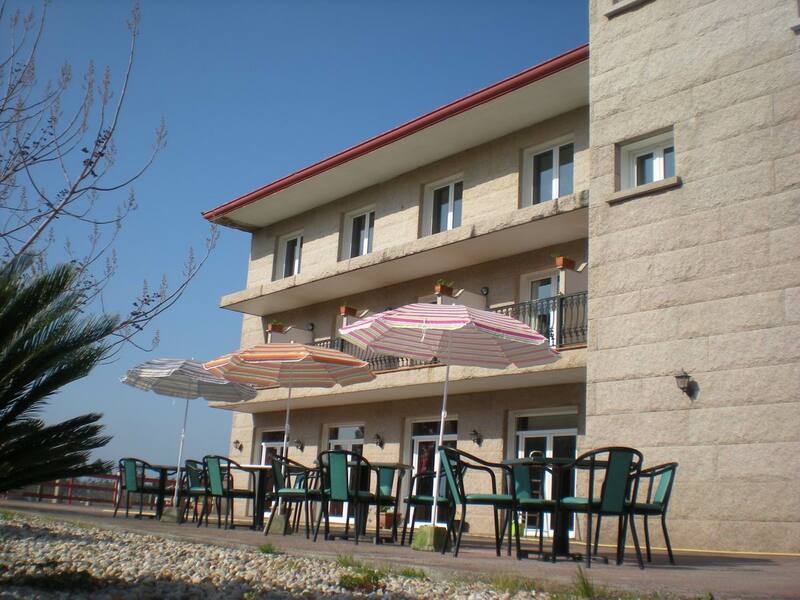 A family hotel with very personalized service. 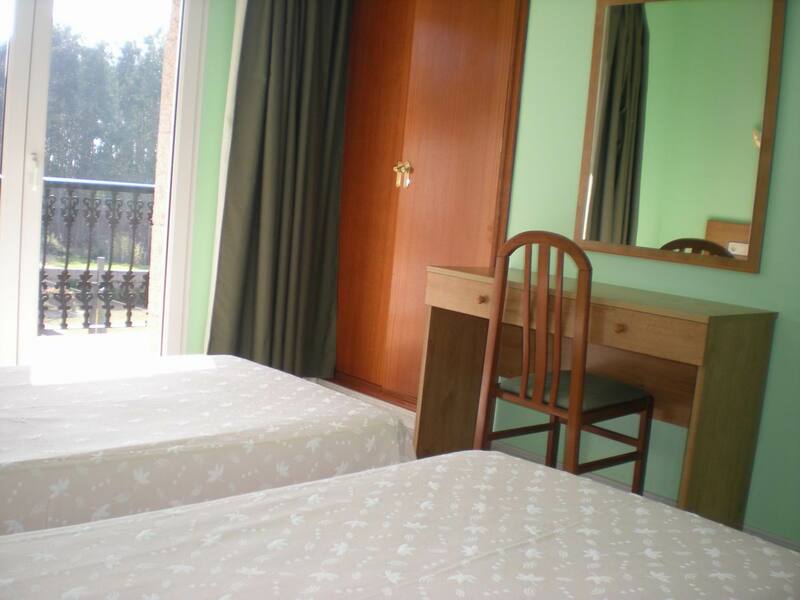 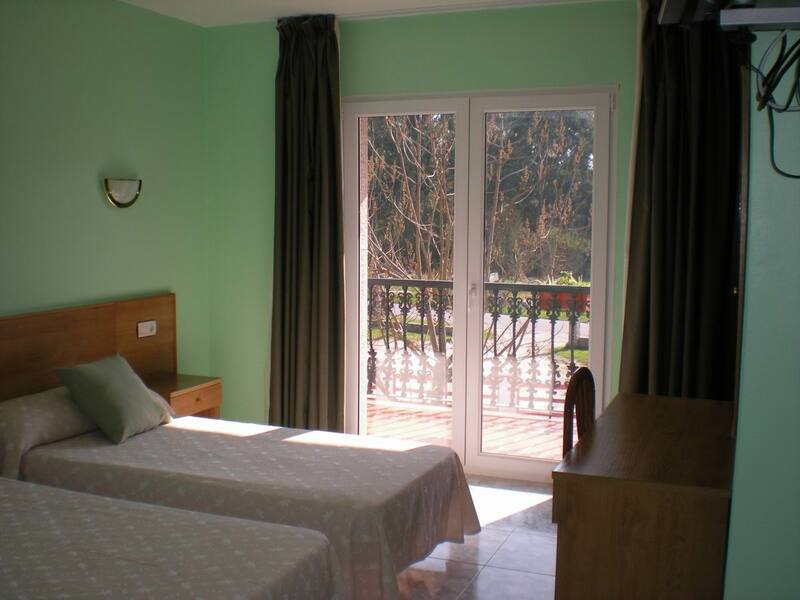 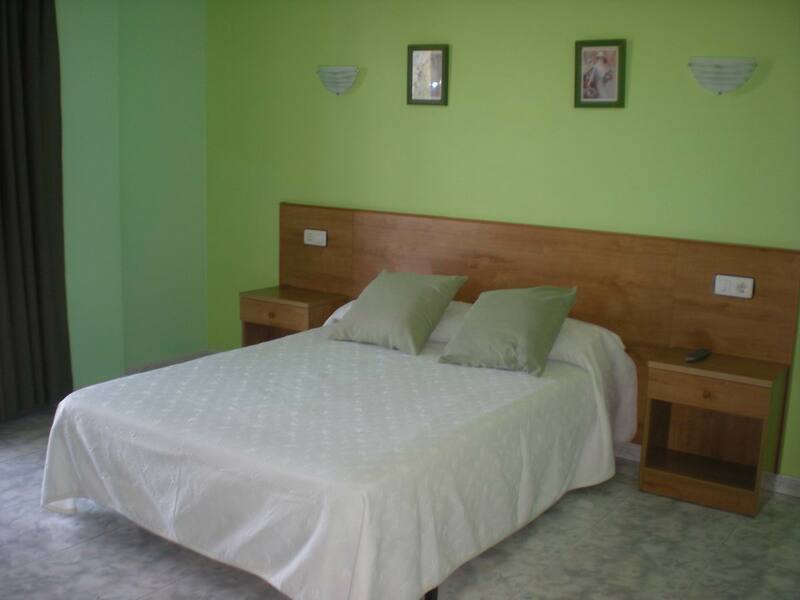 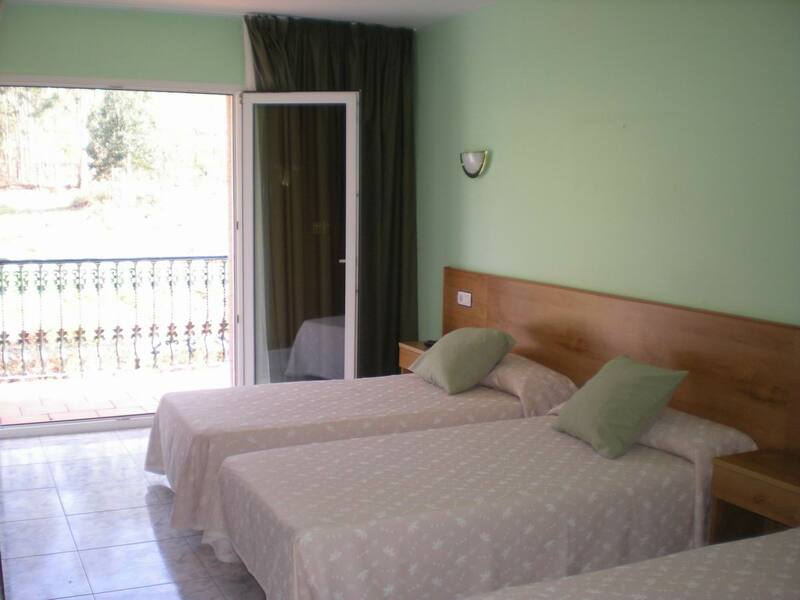 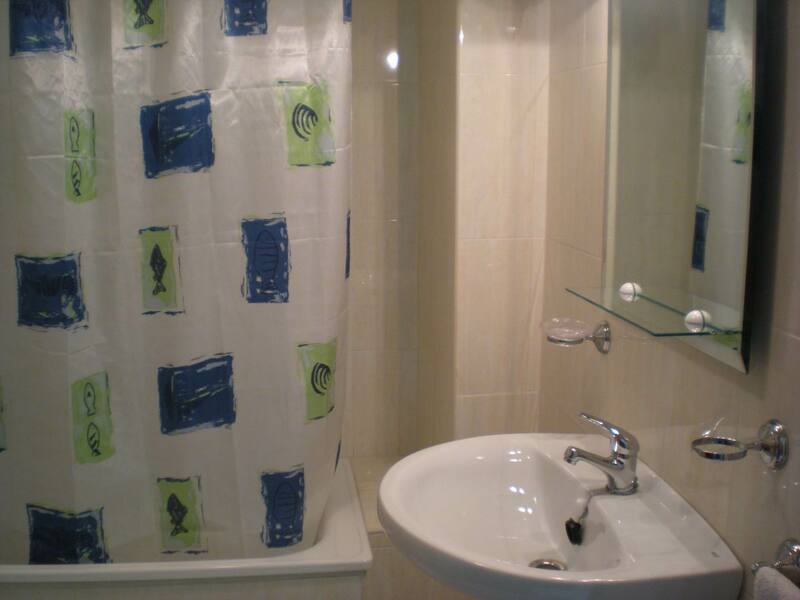 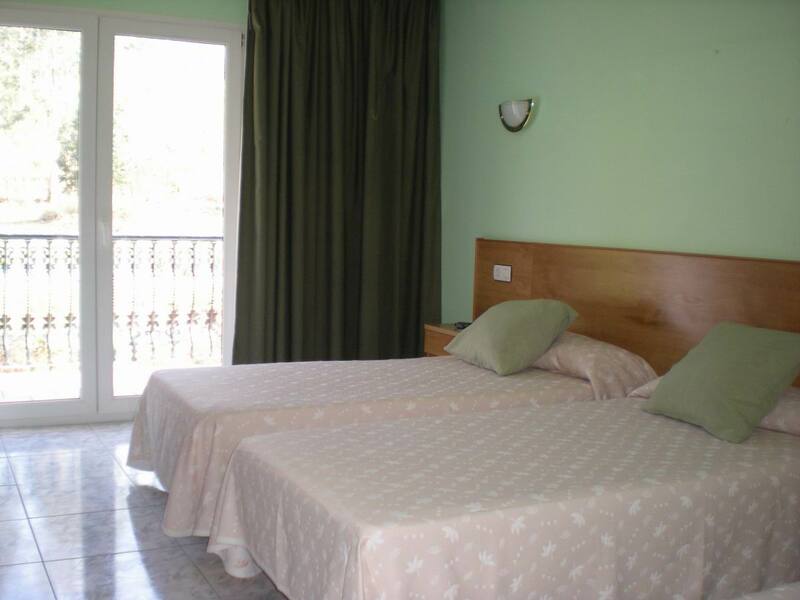 Rooms with bathroom, heating, TV, telephone, WiFi (Free) and terrace. 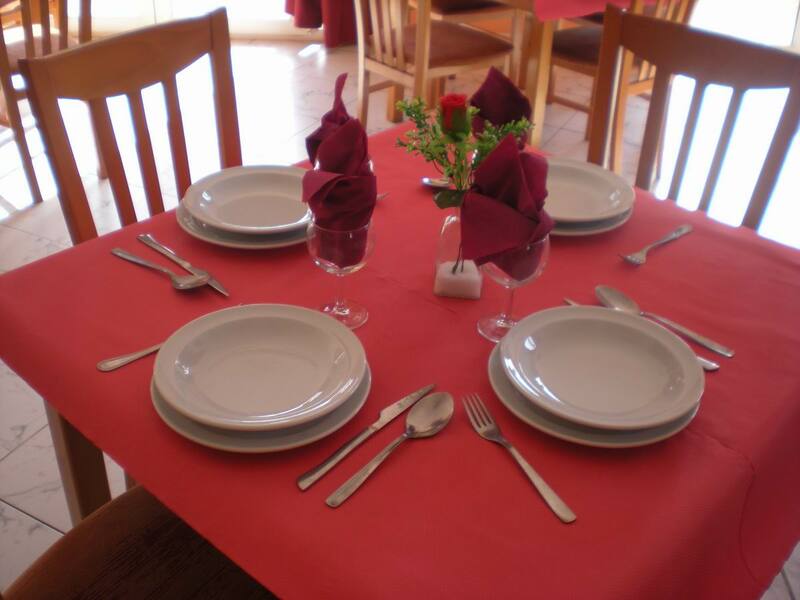 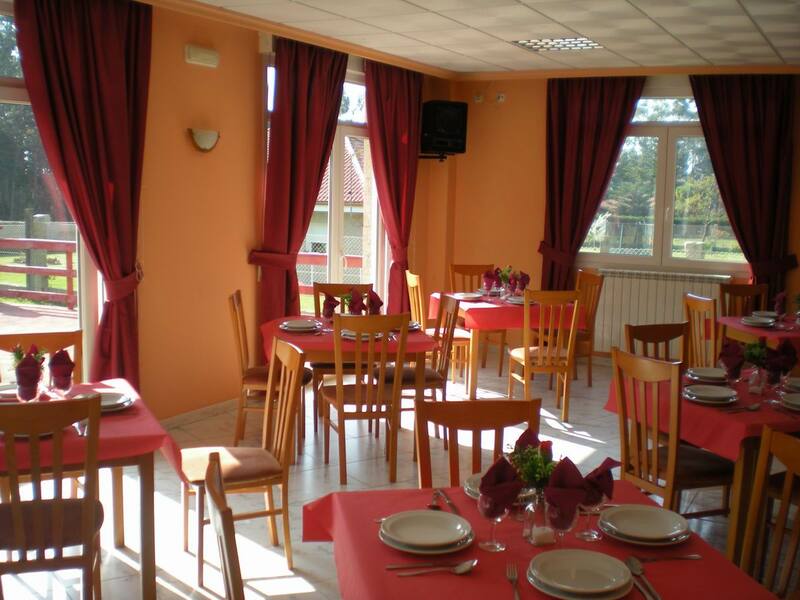 Cafeteria, social lounge, dining room and free outdoor parking. 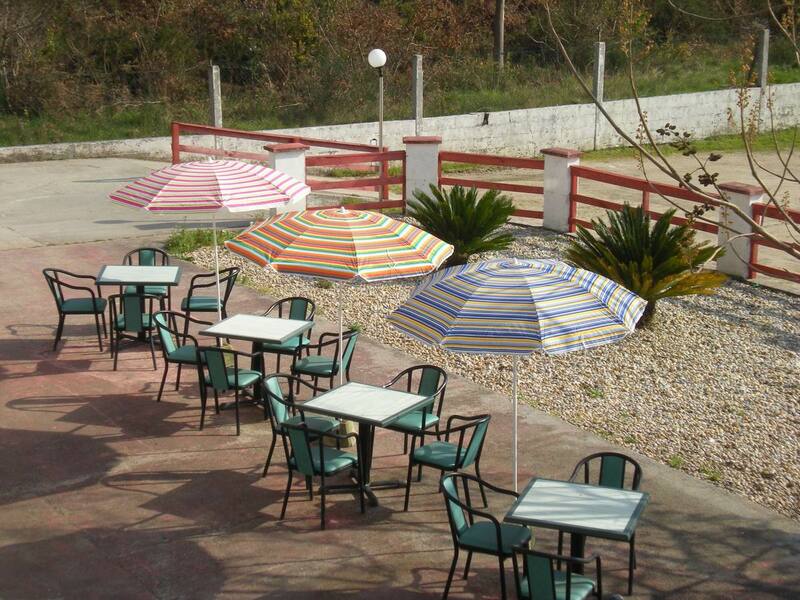 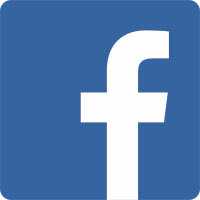 Free Wifi in common areas. 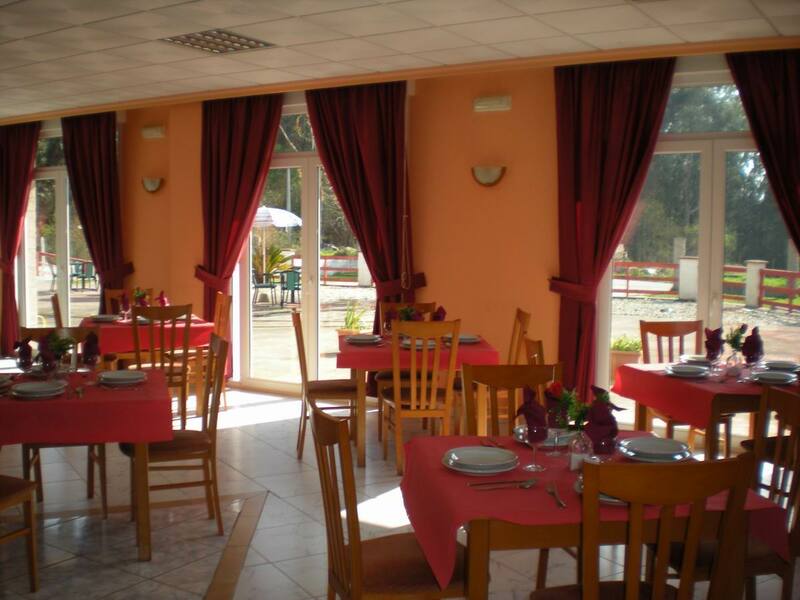 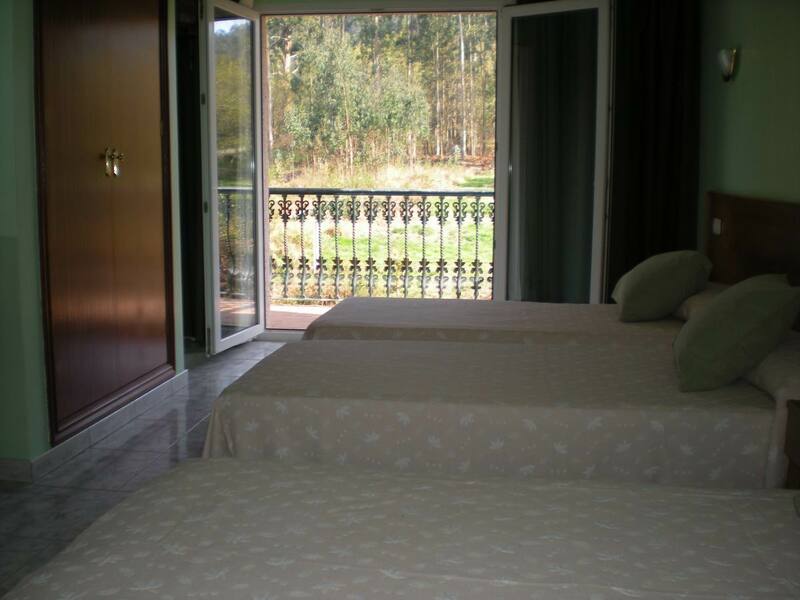 Hotel VIDA Chamuiñas is located in O Casal, a quiet place at 1.5 km far from the center of Sanxenxo and Silgar Beach.